Join us for a fun night out to support EPYSA! 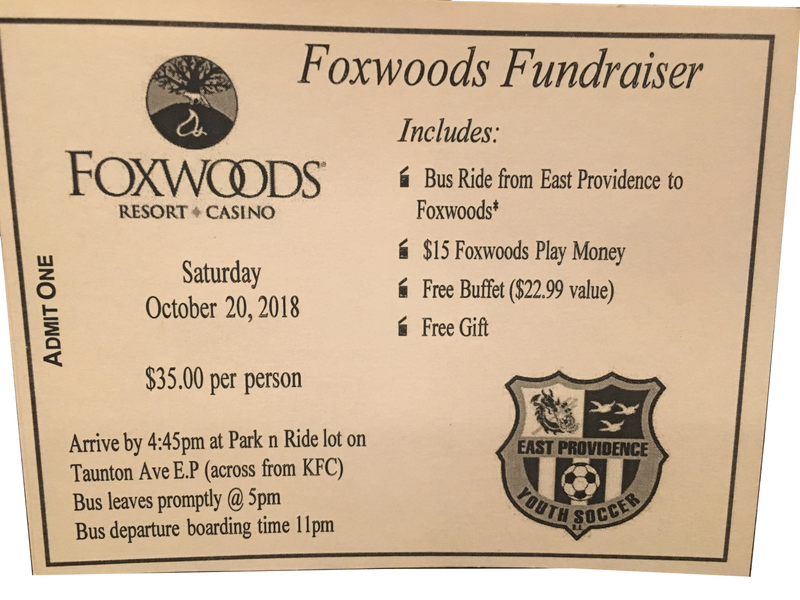 East Providence Youth Soccer Association is excited to announce its annual fundraiser at Foxwoods Resort and Casino on Saturday, October 20, 2018. Tickets are on sale now. Please contact Donna Capelo – 935-8815. 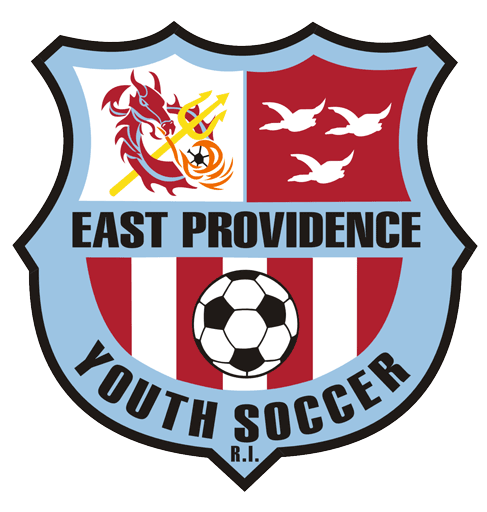 All proceeds will go to directly to our teams and to enrich our youth soccer programs. We hope you can join us on this fun bus trip! Hurry, tickets are selling fast. Be sure to stay up to date by downloading our TeamApp and visiting our Facebook page.